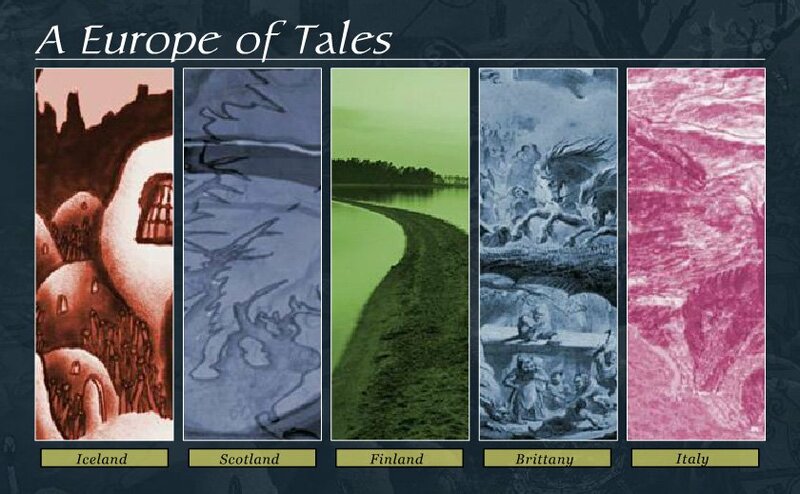 “Europe of Tales” is a web animation project for children consisting of several tales and legends from Europe. The multimedia is available on eight languages (English, Swedish, French, Italy, Icelandic, Gaelic, Finnish, Bretagne). The main co-ordinator of the project is Gallen-Kallela Museum in Finland. The multimedia Team: Flash animation, programming and interface design by Riku Makkonen and Mika Tyyskä. Producer Sanna-Kaisa Hakkarainen / Kroma Productions Ltd. 2002. The duration of interactive animations approx. 90 min. The Honorable Mention at the Media and Message Event 2002.